Choosing the right treatment for drug or alcohol addiction recovery is no easy task. As you’re evaluating your options, you might find yourself wondering how partial care programs are different from inpatient or outpatient treatment. Partial care programs offer short term intensive addiction treatment that’s a step above traditional outpatient care but less restrictive than an inpatient residential treatment plan. Partial care programs can either be used as a transition between residential treatment and outpatient care or as a more structured alternative to outpatient programs. Your healthcare provider can help you decide if partial care is the right form of addiction treatment for your unique needs. A partial care program provides intensive individual therapy with support from a team of psychiatrists, nurses, social workers, and addiction treatment professionals. Your recovery team will help you develop goals and actionable steps to take as you move forward in the next chapter of your life. 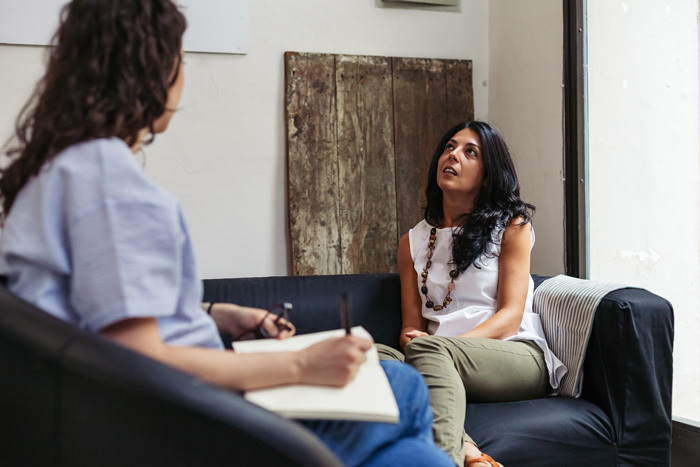 Group therapy allows you to connect with other individuals who are struggling with drug and alcohol abuse. Loneliness and isolation are common feelings in the early stages of recovery. Knowing that addiction can strike people from any background, regardless of the choices they’ve made, can help you get past the shame, embarrassment, and self-doubt that often accompany a substance use disorder. Family therapy offers a chance for your loved ones to participate in the recovery process. Addiction affects everyone in the family, so these sessions focus on building better communication, avoiding enabling or codependency, and healing from past trauma. Depending on your needs, holistic treatment options such as music, art, and equine therapy may also be offered. Holistic treatments for addiction recovery recognize that healing the mind, body, and spirit is the best way to build a foundation for lasting sobriety. Holistic treatments allow you to apply the lessons learned in individual and group therapy to various hands-on activities. Medication management services are provided as needed. This can be helpful for those who are still trying to find a combination of medications to best manage their symptoms or those who are balancing recovery with medications for co-occurring disorders or chronic health issues. Participants in a partial care program for substance use disorders return home in the evenings. This allows them to receive many of the benefits of inpatient treatment while still enjoying the comforts of home. You’ll leave the partial care program feeling confident that you have the skills and resources necessary to enjoy a successful sober life.